Anti-ageing facial fillers are a non-surgical solution to achieve younger looking skin and smooth tired lines and wrinkles, providing natural looking rejuvenated outcomes. What is Hyaluronic Acid & How Does it Work? Hyaluronic acid is a naturally occurring sugar chain molecule found in all skin and soft tissues throughout the body, identical across species. It attracts and binds water in the skin, providing volume and hydration, but also ‘cushioning’ and supporting collagen and elastin fibres and providing a medium, or carrier, for chemical messages between the cells. Hyaluronic acid dermal fillers are a clear sterile gel in a syringe for injection into the skin providing instant correction. 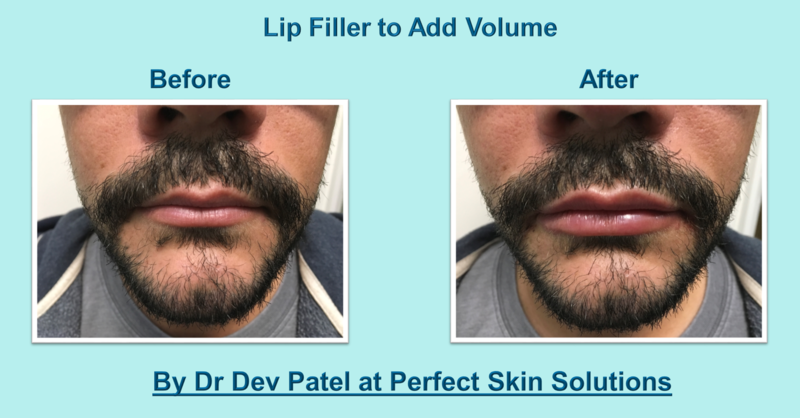 Dermal fillers are manufactured, usually through fermentation and cross linking with proteins to produce a clear, sterile gel for injection into the skin. In the UK, there are over 160 brands on the market due in some part to weak regulation. Not all hyaluronic acids are the same and legitimate brands are NOT available for general sale on the internet and should only be administered by trained clinicians. Each brand has a range of ‘tissue tailored’ products designed for specific results. One size does not fit all. Injections on the face can trigger the cold sore virus. If you are a sufferer, you must advise your clinician in advance of treatment. 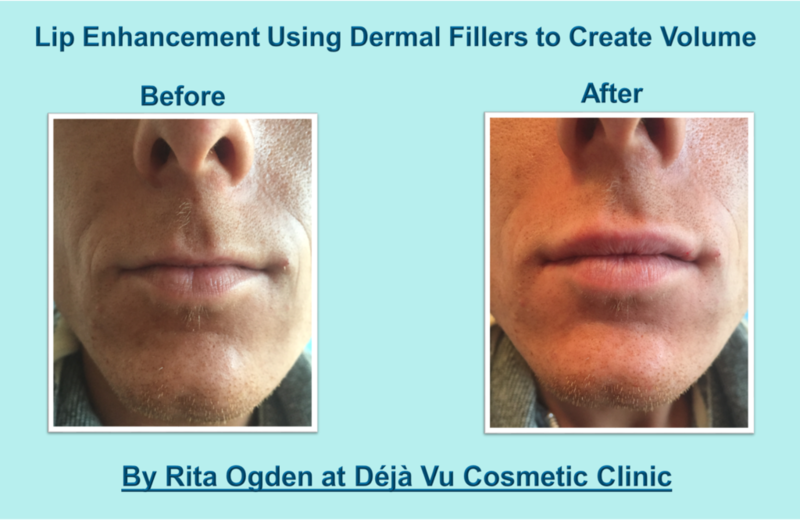 If you have recently had treatment with any other dermal filler. If you are planning to attend a special event when a bruise, should it occur, would be unacceptable to you. Some over the counter medicines and supplements can also affect bleeding (make you more prone to bruising) as can alcohol- which should be avoided the day before and after treatment. Vigorous exercise, sun exposure, sun beds, sauna should be avoided for 48 hours, or as advised by your clinician, after treatment. Safety has not been established for those skins susceptible to keloid scarring. Longevity does vary between products, and between individuals, but most will last between 6 months and 18 months. Cheap Dermal Fillers But at What Cost?